Scotland as a whole is world famous for the quality, diversity and sheer number of Golf Courses. St Andrews is famous but there are many others, especially in the North East, it's known as Scotland's 'big country'. 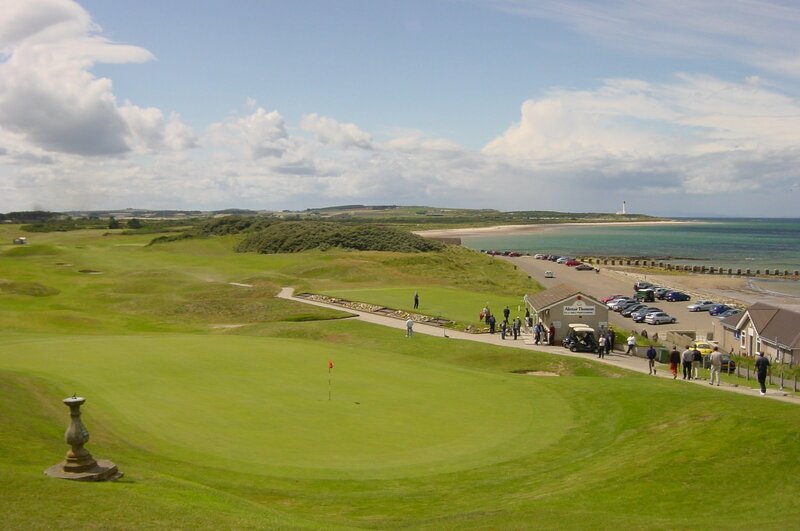 Blessed with truly outstanding scenery and a glorious range of golf courses, from the traditional wind swept links to fine inland courses you will find something to suit all handicaps. So whether it is	the	challenge	of the Championship links or a leisurely stroll round an idylic inland jewel, Speyside Tours can cater for all categories of golfer - even those of you that have never hit a ball before, we will ease you in gently. WHISKY & GOLF PACKAGE: Whisky and Golf are the perfect marriage, well what doesn't go with whisky? Andrew will take you to a local golf course and will pair that course with the offerings from a local distillery. 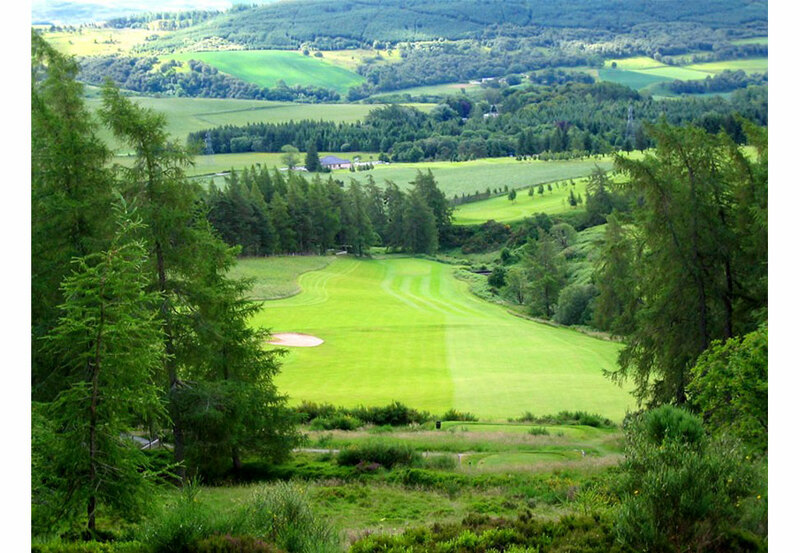 The package of the extended Dufftown Distilleries Walk and a round of Golf costs a bargain £78! Andrew is a keen golfer and can enter you(or party) into any of the various local competitions that take place throughout the year? He can also accompany you should you require a collegue on the course? You need not be a tourist looking on, instead why not participate in the events alongside the locals. Speyside Tours can provide coaching, golf club, caddie car and other equipment hire.